Massachusetts is taking another step on the road toward commercial sales of recreational marijuana, which are expected to begin on July 1. On Monday, the Cannabis Control Commission will begin accepting applications for "priority certification" of marijuana businesses. 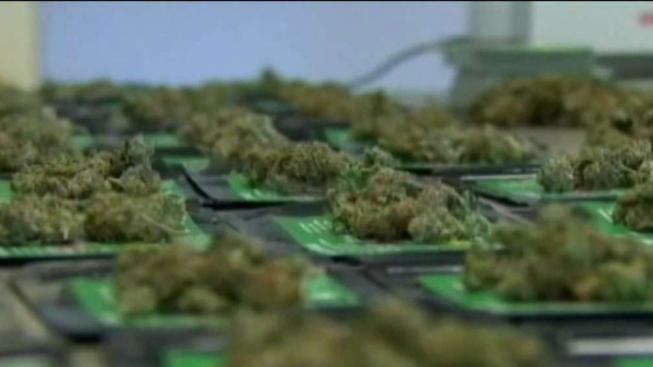 Operators of medical marijuana dispensaries seeking to expand into commercial sales are eligible for priority certification, as are prospective cannabis businesses that seek to operate in low-income or minority communities that were disproportionately affected by the so-called war on drugs. According to regulations approved by the commission, those granted priority certification can then apply for commercial licenses on April 16. Other applications for retail or cultivation licenses will be accepted later in the spring. A ballot initiative approved by voters in Nov. 2016 allows for adult use of recreational pot in Massachusetts.